Home / Uncategorized / Re Move® 1.8 lbs. 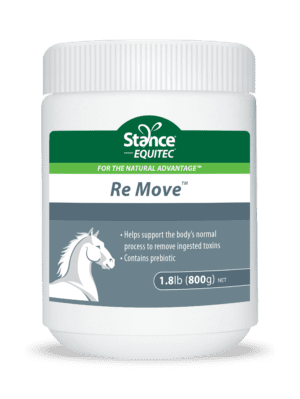 Re Move has been formulated from specific ingredients that may bind harmful mycotoxins in the horse’s digestive tract during periods of high mycotoxin contamination. 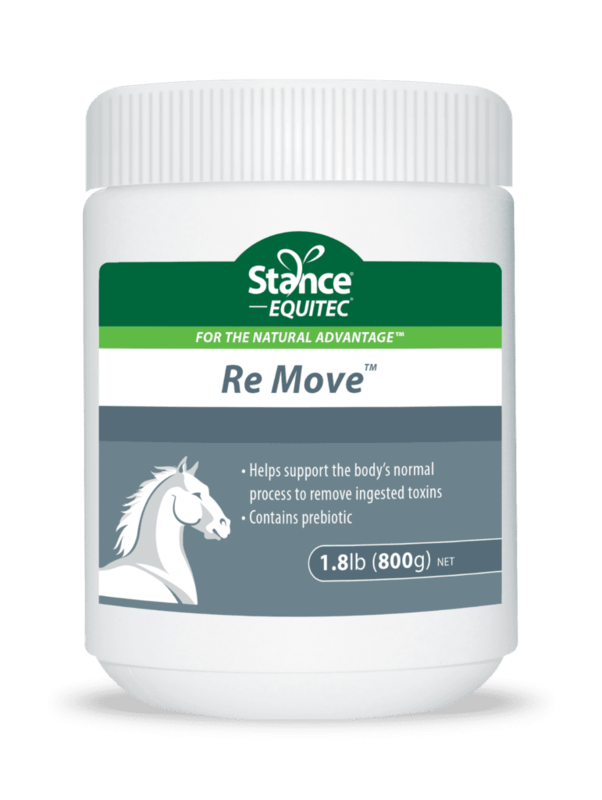 Re Move is designed to bind to the polar and non-polar mycotoxins. Mycotoxins can be found in the fungi that grow on some grasses -mainly paspalum, rye, couch and some weeds and clover. More than 500 mycotoxins have been identified to date. They are more prevalent in hot and humid conditions (spring and summer) and can also be found in some commercial feeds and hays. Mycosorb A+ contains two main ingredients; a specific strain of yeast and algae meal. Mycotoxins are thought to bind to this strain of yeast, thus removing them from the horse’s digestive tract. The algae is also thought to target and absorb different types of toxins, removing a wider range of toxins when combined. Actigen and Ecocell are strains of yeast containing Mannan Oligosaccharides (MOS). 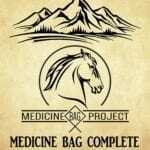 MOS are considered a prebiotic and are thought to promote the growth of healthy gut bacteria in the hind-gut. 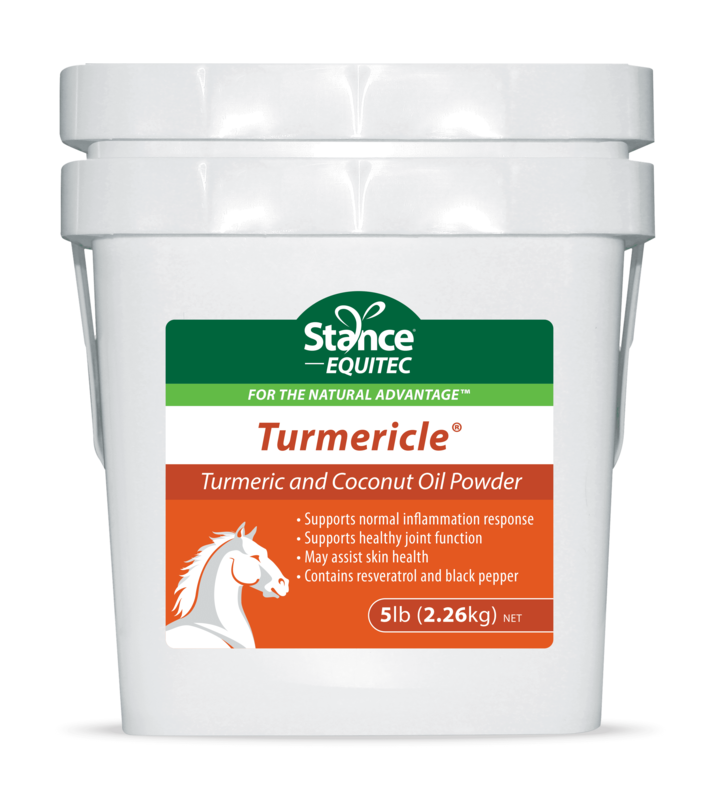 They may also boost the immune function in the digestive tract. 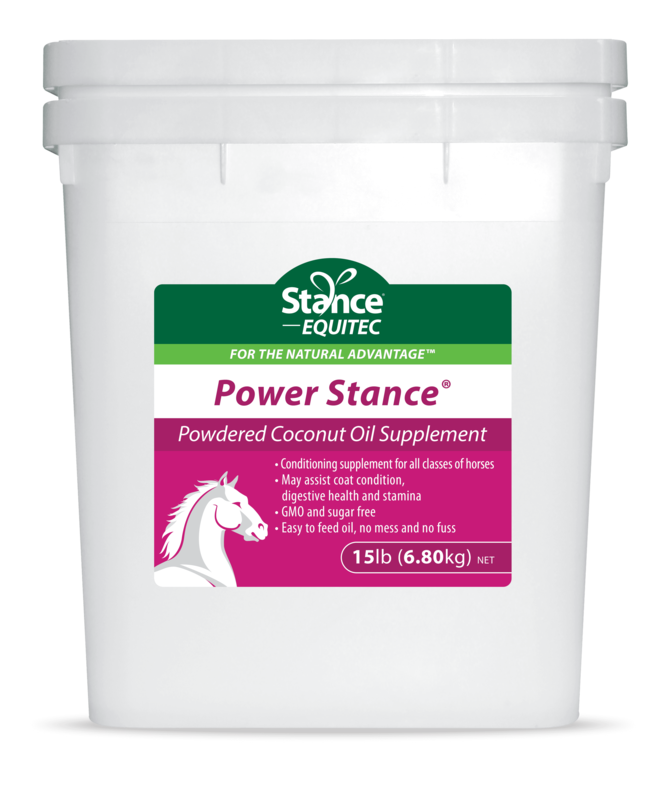 Power Stance is a powdered coconut oil. It may have antimicrobial actions from the lauric acid for optimizing gut health, maintaining appetite and normal digestive function.